If you've been to POP Montreal-related events in the last couple years, you've probably heard How Sad. But even if you haven't, the infectious pop of Harris Shper and his band will feel familiar as they lift you off your feet. 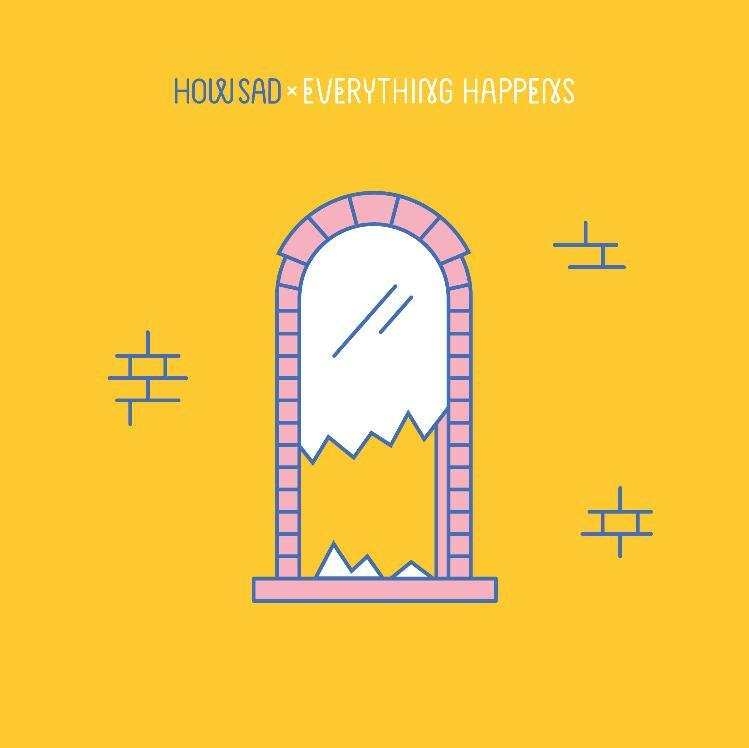 How Sad's dancey, dreamy world is expanding, with new album Everything Happens coming out Sept. 25. Here's "Cloud Nine" off Everything Happens. Catch How Sad at the Passovah Summer Fest Aug. 28 with L.A. Foster, Pascale Project, Max Henry, Dear Criminals and Commander Clark Group.